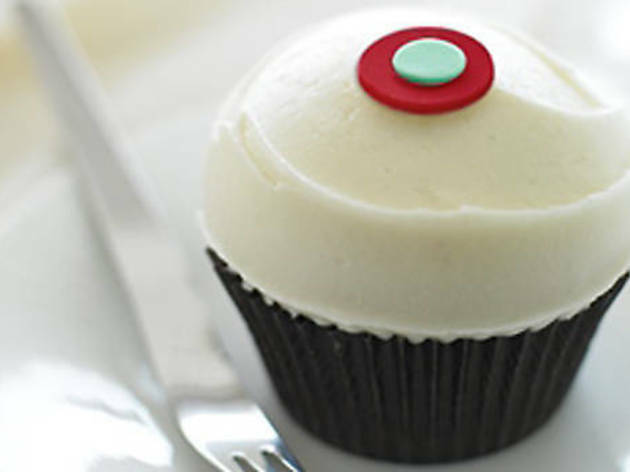 With two locations (plus their beloved cupcake ATM) in the city, Sprinkles is both easily accessible and full of surprises. You can’t go wrong with rotating flavors like banana dark chocolate, chocolate marshmallow, cinnamon sugar and raspberry chocolate chip! For birthdays, consider a three-tiered Sprinkles Cupcake Tower ($10 + cost of cupcakes) that holds up to three dozen cupcakes. Need cupcakes in a pinch? 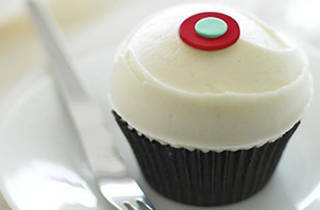 Sprinkles offers online ordering for pickup in just two hours (or delivery within four hours). As a bonus, Sprinkles even makes doggie cupcakes for $2.50 a pop that are sugarless and come with yogurt “frosting” so your pets can join in on the fun.